Inward opening tilt and turn windows for modern and classic homes. GreenSteps Euro profile triple glazed windows are the natural choice for high performance developments. Available with or without external aluminium cladding. Slimline option version with smaller sightlines. Thermally broken profile option for improved u-value performance to Passivhaus standard. Slick, secure and durable, GreenSteps Euro profile windows have a stylish design, top quality adjustable hardware and enjoy the GreenSteps multi stage finish process. 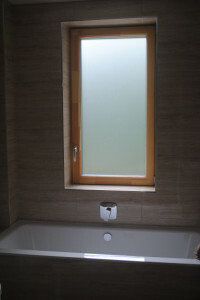 Triple glazed units and double sealing ensure warmth and quiet inside. Optional aluminium cladding minimises maintenance. The warmth of timber with the technology of the future. 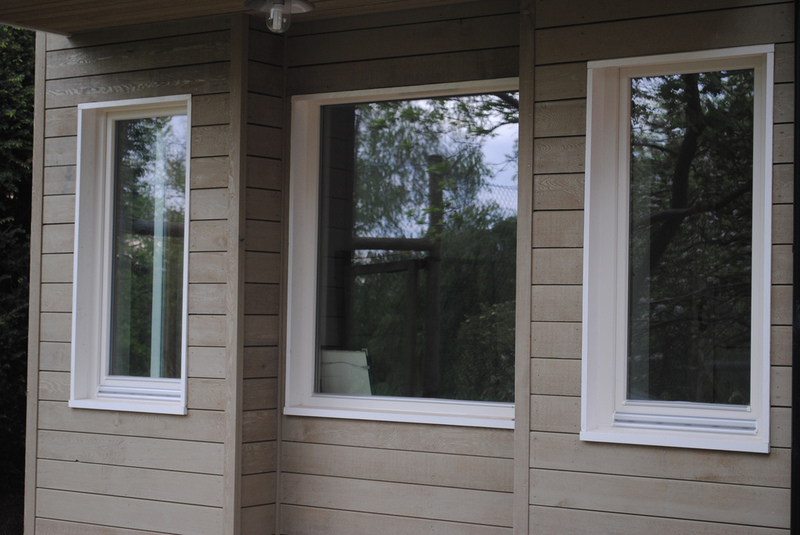 GreenSteps Euro windows with thermal performance up to Passivhaus standard and strength and durability of engineered timber frames. Tilt and turn function for easy cleaning and ventilation. Roto or Siegenia tilt and turn hardware with multipoint locking. Double or triple sealing gaskets. Triple glazed Argon or Krypton filled units. 78mm or 92mm depth profiles. Optional concealed hinges. Passivhaus version available with thermally broken timber profile. Can be made as balcony doors or tilt and slide doors.